This site is rebuild for an existing client. 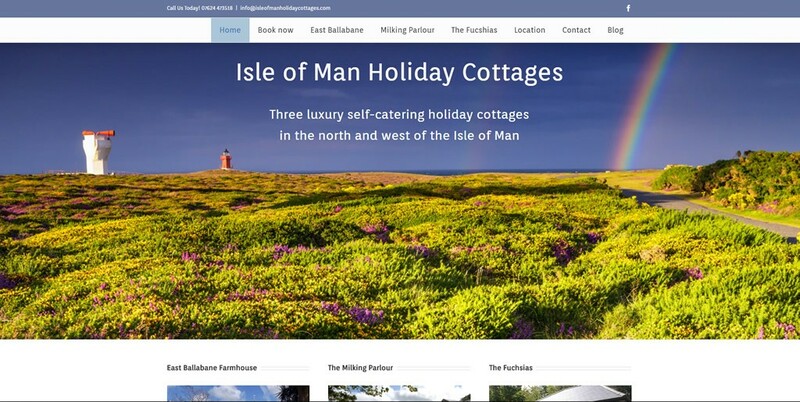 We sourced the best photos and created a fresh modern responsive design to promote their holiday cottages at East Ballabane in the north of the Island and The Fuchsias in the west. 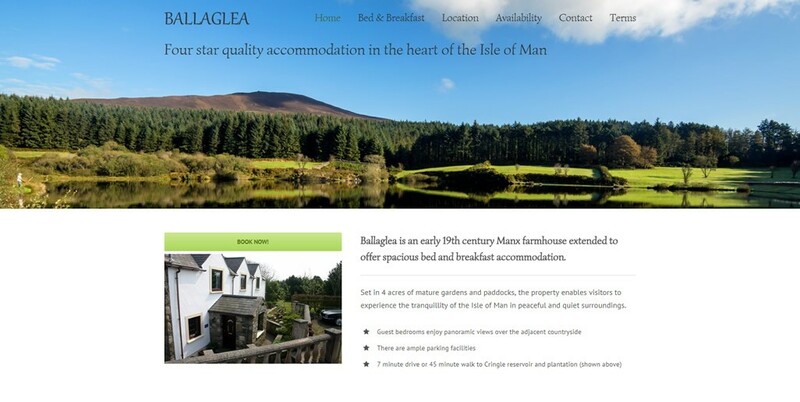 The client is able easily to update their availability on the site for each cottage. 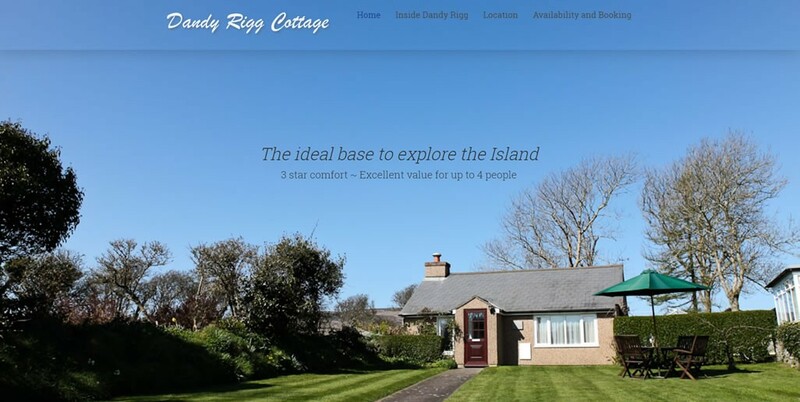 Photography – Sourcing of photographs to use on the site, and bespoke photography of the cottages themselves. Content management system – with bespoke written instructions. 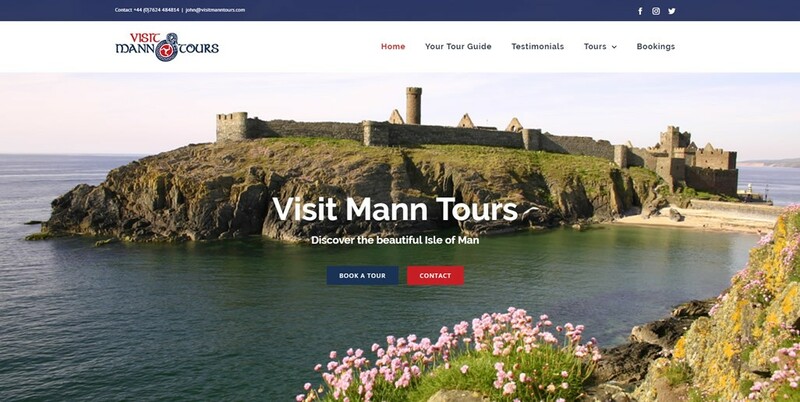 Mobile friendly – Fully optimised to display well on all devices. Search Engine Optimisation – All pages optimised for key words. Social media – Liaison with a specialist social media provider.